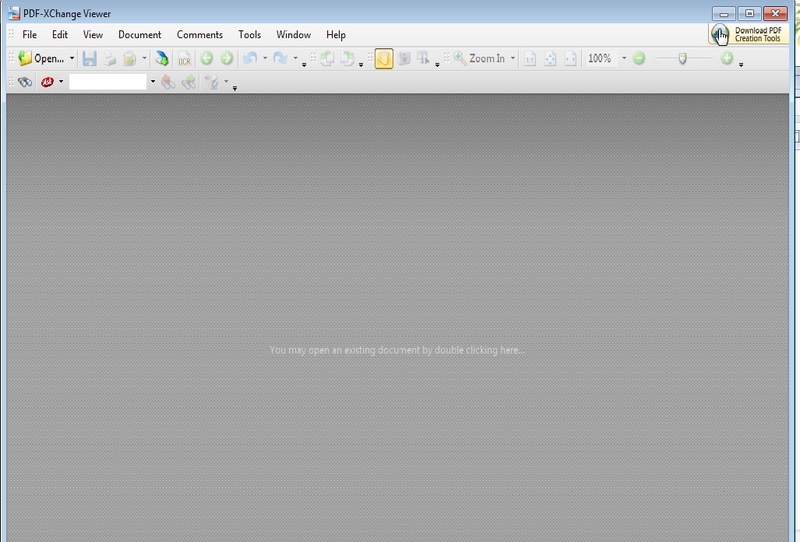 If you need to export PDF to an image file for any reasons, I recommend you to use PDF-XChange Viewer. This is a great software and I have even thought to purchase a Pro version. 1. Download the program (I’m using portable version, it doesn’t require to install anything). The most recent version at the moment is 2.5.205. 3. Load your PDF file. 4. Modify any parameters you need and press “Export” button. 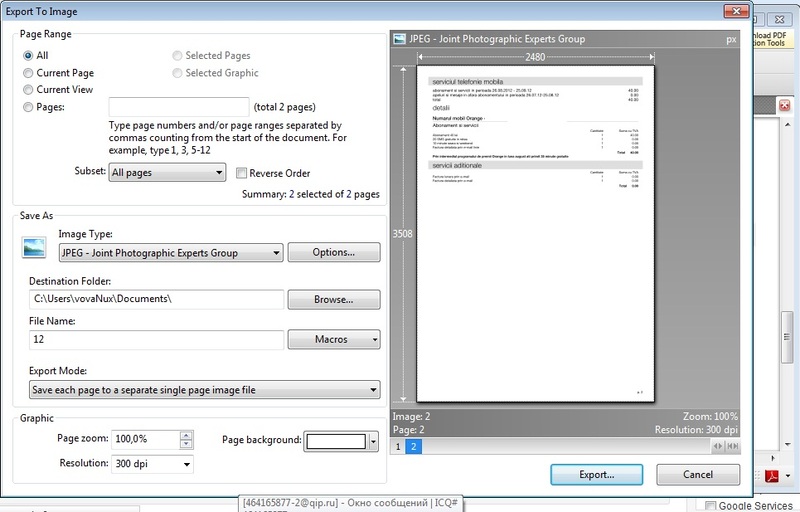 If you know any easier method to export PDF to images format, let me know.